Today’s Status Update won’t be a big one, as I know you would rather be out trying to bag a Lynx than reading what I have to write. The wait is over, today the elusive Lynx has been released into Hemmeldal. As promised there will be a thread setup in the forums for everyone to share their hunting tactics, locations and kills. The aim of this is to work together as a community to help each other out. Think of it like a bunch of local hunters sitting around a campfire talking about sightings and offering tips to each other. The Lynx can be called using the ‘Jack Rabbit’ Predator caller, new Scent Spray and E-Caller add-on. The new Lynx call for the E-Caller is a one time purchase and will work on all your E-Callers. The call can be selected when you activate the caller options, default key is ‘B’. The Lynx is by design a very rare and elusive animal. They are always going to be in a spawn, but have low population numbers and are very jumpy. This is done to give you a great sense of pride and achievement when you do bag one, as well as to mimic them in real life. I would recommend as a community scouting the maps to find areas where there are Lynx tracks and sharing the information, as well as working out what hunting techniques are working. I have both stalk hunted them and stand hunted them with good results. There is a new mission pack for the Lynx. 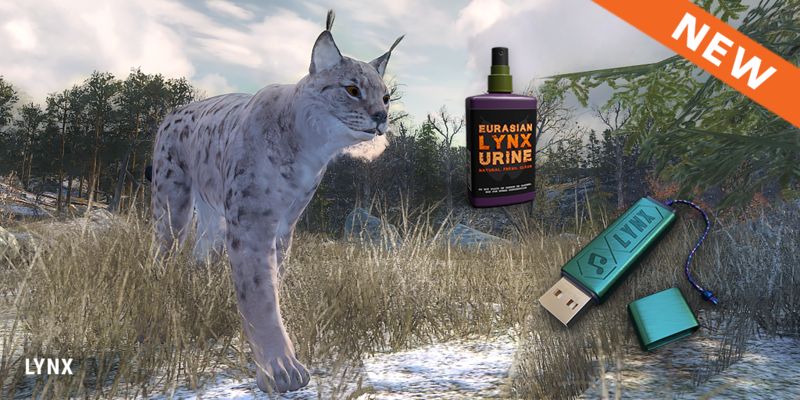 Tomorrows stream will be fully focused on the Lynx and we can try and work out how to hunt them together! Some of you caught wind of a new vehicle that is soon to be added into the EHR. We are pretty early into development with it, but we are focusing on making sure that it maintains balance in the EHR and can not be used to exploit the game, while also adding mobility and some additional functionality to the game. 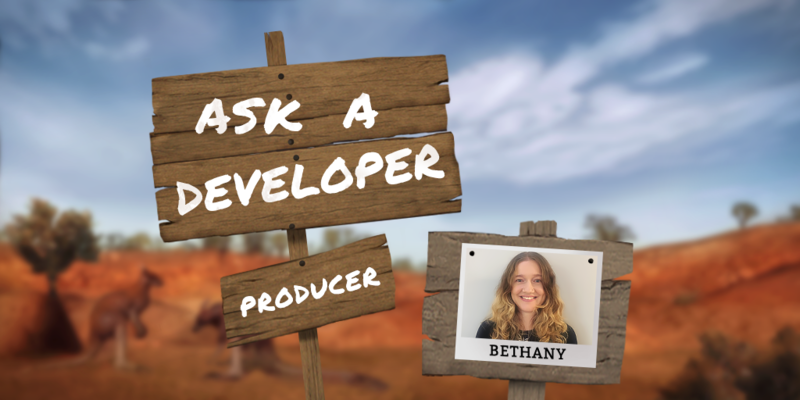 This question will be answered by our Producer, Beth, here is her reply! Projectiles not registering after 500m. Today we have released a fix for this and we are confident you will be able to drop animals at even longer distances now. I will be keeping an eye on the leaderboards. 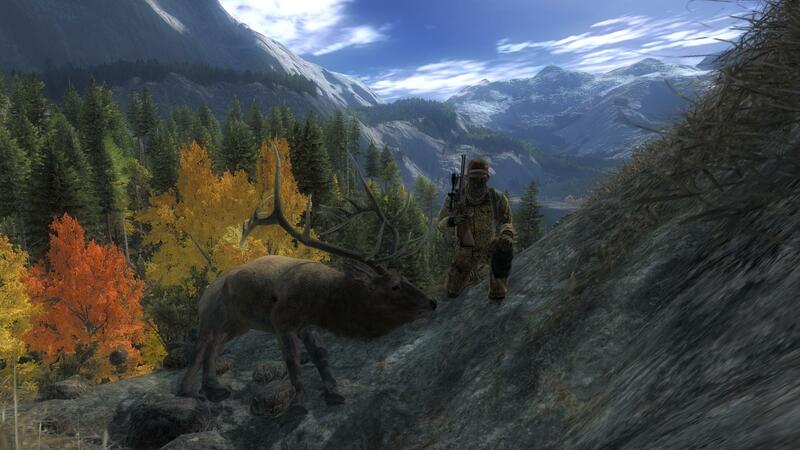 The ‘Trophy of the Week’ is this Rocky Mountain Elk which was shot by ‘Schlachtwolf’ and scored 406.454! If you are unsure of what many consider a trophy Rocky Mountain Elk, it is anything over the 400 scoring mark. 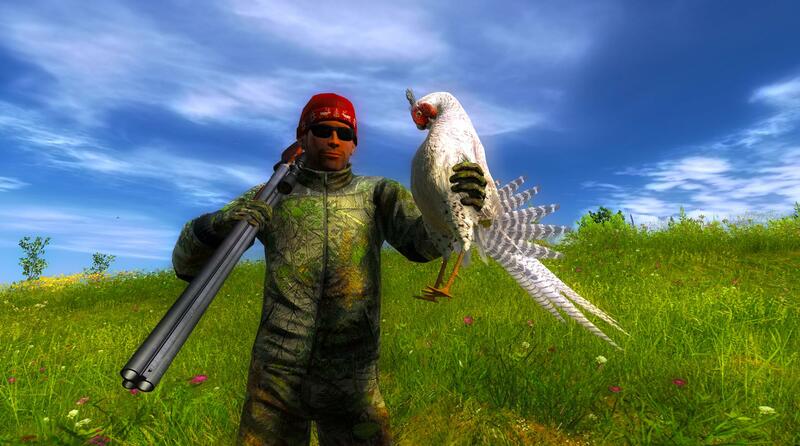 And the ‘Rare of the Week’ goes to ‘Hoocairs’ for this Leucistic Pheasant with a score of 21.476, congrats! Great Trophy Shot! This week’s free rotation lets our guest hunters test their skills against Rusa Deer and Grizzly Bear. Good luck and have fun!